We look forward to serving you. Our entire staff takes great pride in its professional capabilities and we encourage questions concerning your dental care. We are always ready to listen and respond to your special concerns in order that we may service you fully. A number of foreign languages are spoken among our dental office teams, including our professional staff. 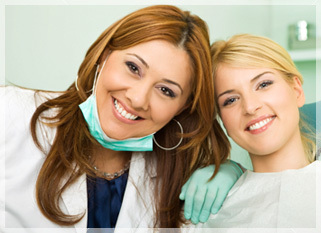 We invite you to email us, or for the most personalized service, directly contact the ProCare practice in your area.